#1,778 Every Day I’m Hustlin. – Laurel Mercantile Co.
Now reading: #1,778 Every Day I’m Hustlin. #1,778 Every Day I’m Hustlin. It was another gauntlet of a day, just keeping with the grind, getting things ready for next week. I was juggling lots of projects for Laurel Main Street that I’m SO excited about along with the regular wedding and apple orchard projects while Ben and Josh worked on getting their workshop across the street from Lucky Luxe cleaned up and organized. 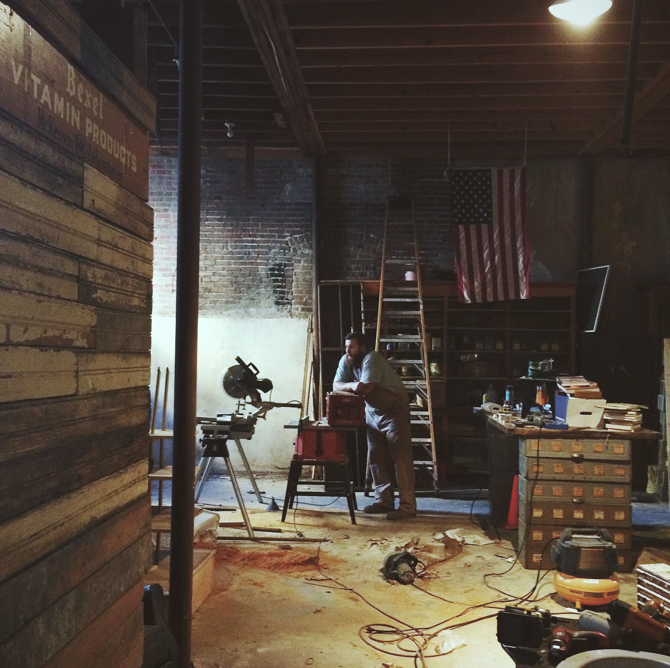 It’s just about the coolest space 2 dudes could have for making stuff—frames, furniture or whatever. Afterward, we had to go to Hattiesburg to return some jeans, where I exchanged them for a pair of boyfriend jeans that I have no idea how to wear (what shoes?? I only wear heels to church—don’t even suggest that mess) becaues they felt so dang comfortable. And then, well. We might as well go to Tabella, right? 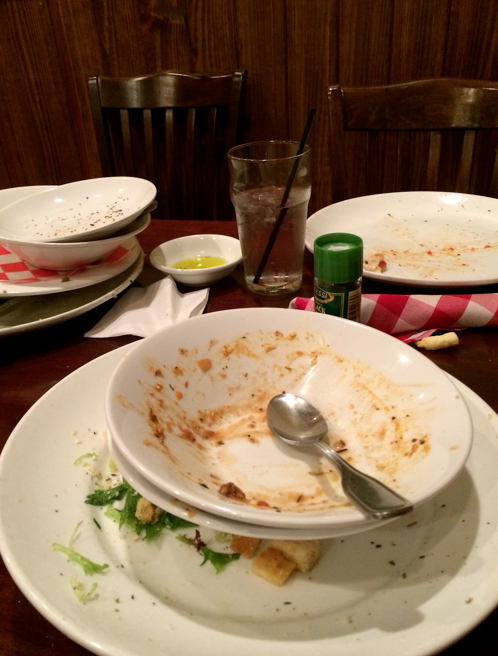 This is what it looked like about 4 minutes after they sat it down in front of us. We were #hangry. 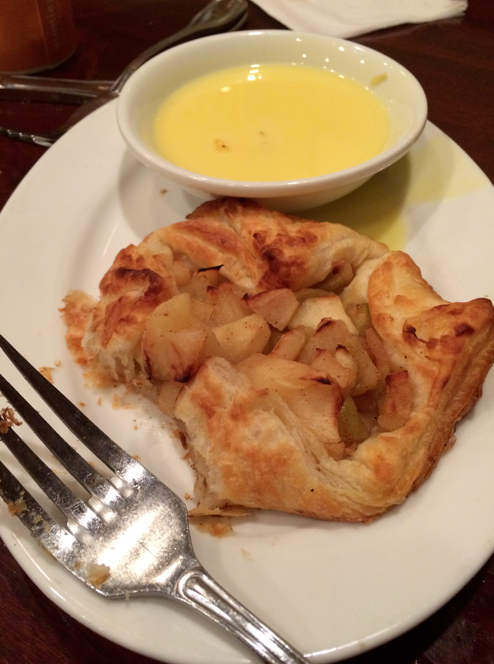 And there was an apple costrada on their fall menu which sounded exactly like heaven (a warm puff pastry filled with butter sauteed honeycrisp and Granny Smith apples with a custard sauce), so we had to order that too. And it was exactly what I thought it would be.